Following San Francisco, California-based McKesson Corporation’s January 2018 acquisition of specialty pharmacy services company Louisville, Kentucky-based RxCrossroads from CVS Health for $735 million, one would naturally expect a period of restructuring and cost-containment to eliminate redundant functions and to better integrate the two operations. 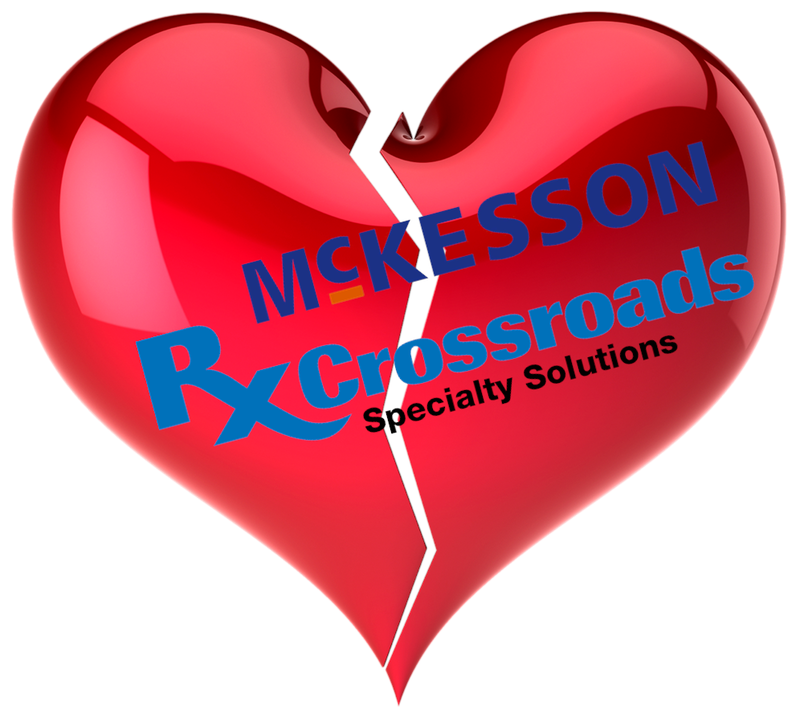 Therefore it should come as no surprise that McKesson is closing RXCrossroads operations in Orlando, Florida and laying of 126 employees. According to the company, the layoffs include client services coordinators, financial assistance counselors, and other supervisory and management personnel. “At McKesson, our business is constantly evolving and we must evolve as well to ensure that we are well-positioned to serve our customers and their patients. After much consideration, we’ve made the decision to consolidate McKesson’s RxCrossroads operations in Orlando with existing McKesson Brand Support/Patient Access operations located in Cary, N.C, Louisville, Ky. and Scottsdale, Ariz. It is our hope that our Orlando-based McKesson RxCrossroads employees will relocate to one of these three locations and know that many employees are exploring this option. We are committed to supporting our employees throughout the transition and, for those who choose not to relocate, McKesson plans to offer severance and other support services."